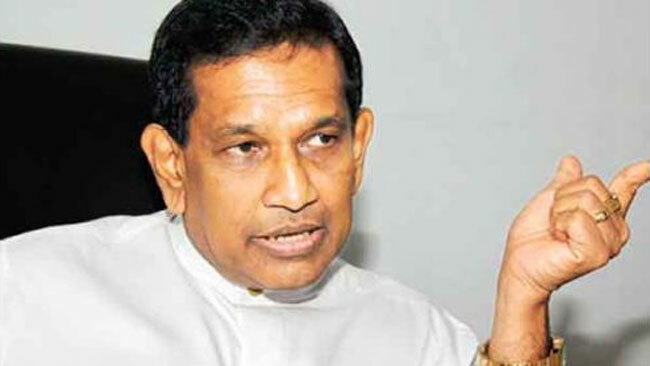 Health and Indigenous Medicine Minister Dr. Rajitha Senaratne ordered a special investigation into the alleged abuse of a female patient at the Colombo South Teaching Hospital. As of the minister’s direction, Health Services Director General Dr. Palitha Maheepala had instructed Colombo South Teaching Hospital Director Dr. Asela Gunawardena to hold a proper inquiry into the incident. A 21-year-old woman who was directed to the Colombo South Teaching Hospital for a medical test, was allegedly abused by a doctor at the Judicial Medical Office of the hospital. Kohuwala Police are investigating the incident following a complaint from the hospital’s Police division. The woman is a resident of Pita Kotte. She had been assaulted by her boy friend and admitted to the Sri Jayawardenapura hospital. The woman had then been referred to the Colombo South Teaching Hospital to obtain a medical report to proceed with legal action. The Police Women and Child Bureau had also obtained a statement from the woman. The minister paying attention to the media reports on this incident had informed the Health Services Director General to hand him a complete report about it.